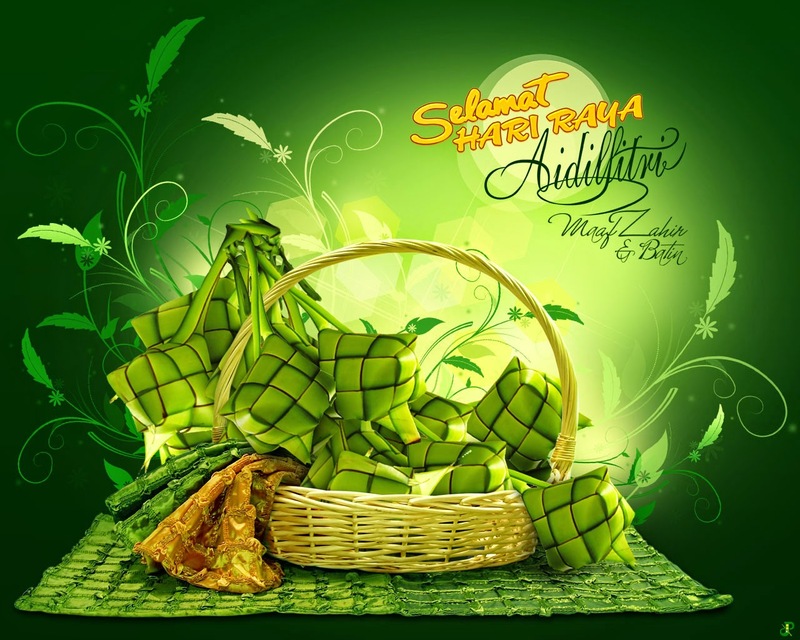 Wish to take the opportunity to wish my muslim readers a Selamat Hari Raya 2014. Maaf Zahir & Batin. Since this is a long weekend break, I decided to take a long 1 week off to re-charged from my hectic work life and just chill. Weather is damn hot and I spending the time reading up on my books. The market is current very bullish and this is also giving most investors/traders/speculator a break from the roller-coaster ride. I am currently thinking what are the strategy to employ/select a conservative basket of stock selection as my aunt has entrusted some money for me to grow beyond the measly 3% fixed deposit rate. Selection is getting critical here as the current bull market is seeing penny stocks and 2nd liners shooting up to the sky. Hopefully, many will profit from it although it is not uncommon for people to lose money during the bull market. I am current reading this book , as I just realized that I bought it long time ago but forget where i chuck it until i rediscovered it. It is truly a very dry book. Currently at Chapter 7. Consider very slow pace in my usual reading and understanding speed. I will not mimic my current stock portfolio for my "Auntie Portfolio" as I consider my portfolio quite risky. 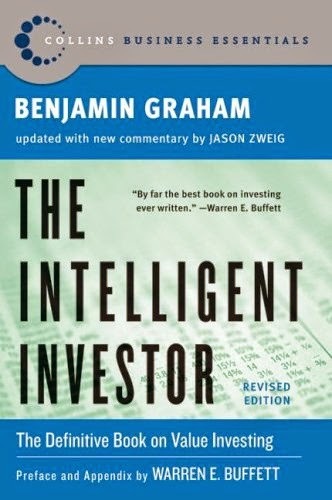 I have 2 "penny stocks" out of 5 stocks in my current playbook, and is literally a "no no" if you follow the book above. The other 3 are fundamentally good stocks. The funny thing is that the only bleeding right now is a cash rich company while the "pennies" are making good progress almost covers entirely the bleeding. Read here. And another thing is that because this is other people's money, I want to take good care of it. I don't want to break my aunt's heart. I will capital guaranteed with my own funds if necessary. So for conservative portfolio for "Auntie Portfolio". I am still hunting....for the right mix. Sooner you can become a professional investor not just help your aunt! :) Good luck, man!